If you appreciate British cuisine, come to this fast food. 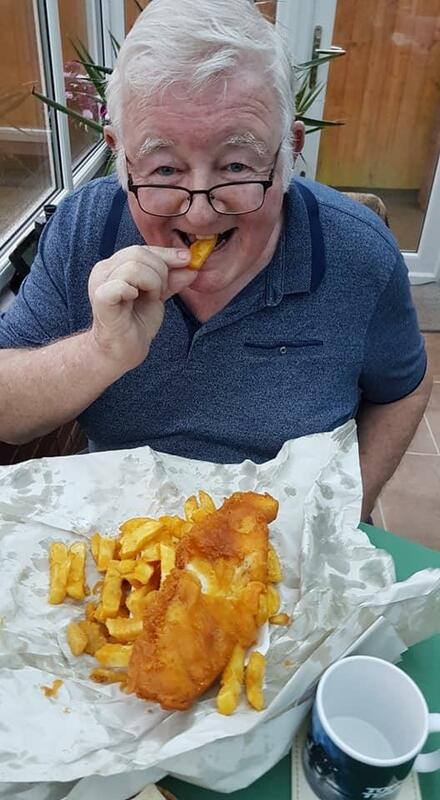 Pauls Plaice offers you to try mouthwatering fish & chips, battered cod and curry chips. This place is famous for great tea. At this place, you can order food as a takeout. The accommodating staff shows a high level of hospitality at this spot. The prompt service is something these restaurateurs care about. Prices here are reported to be average. Guests have rated this fast food 4 on the TripAdvisor site. Best chips in Torquay. Battered and crunchy.